Being a XL member, you support SEA Foundation to realize its goals. on top of that a free invitation to join our special featured members event, once every 6 months. 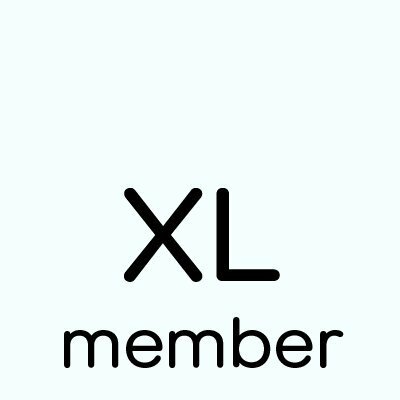 Thank you for supporting SEA Foundation and for your choice to become a XL member.